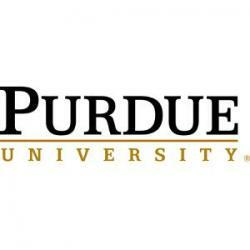 Established in 1869, Purdue is Indiana’s land-grant university, a comprehensive educational and research institution that is a member of the American Association of Universities (AAU). Purdue ranks fifth among public institutions in the United States. The West Lafayette Campus, located one hour north of Indianapolis and two hours south of downtown Chicago, has ten academic colleges with an enrollment of 40,000 students. Purdue’s strengths in Engineering, Agriculture, Science, Veterinary Medicine, Pharmacy, Liberal Arts, Management, and the Health and Human Sciences contribute to a robust research and educational environment.